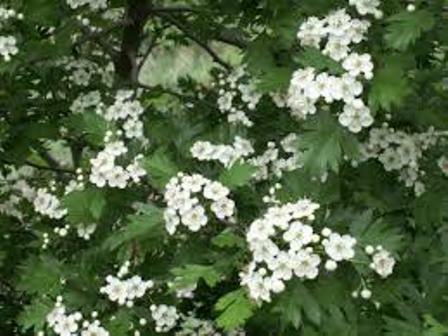 Penndaak is the Asian species of hawthorn. 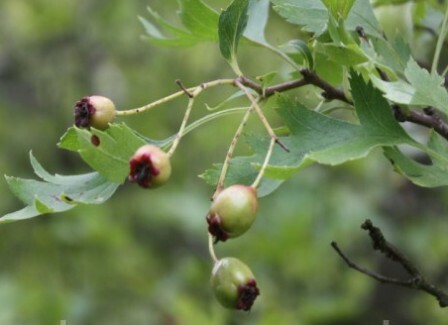 This is basically a temperate fruit growing in many parts of Central Asia Xinxiang at altitudes between 800-2700 m. In India, it grows in Kashmir where it is called ringe khul in local language. Penndaak mostly grows on limestone or granite. 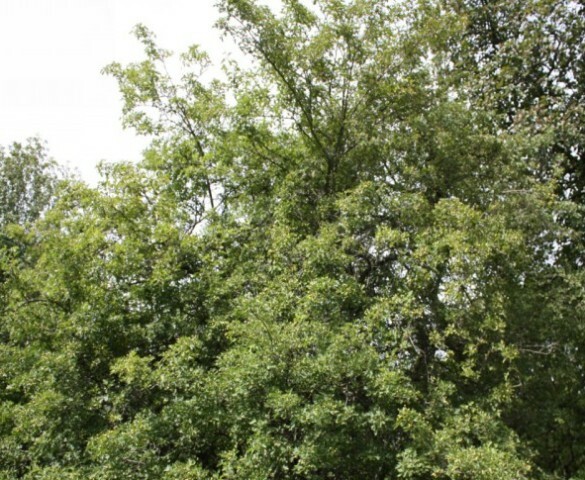 Large shrub or small tree, 4–5 m tall, armed or unarmed; thorny 0.8–1.5 cm, stout; branchlets purplish brown when young, grayish brown when old, initially sparsely pubescent, soon glabrate, terete; buds reddish brown, ovoid, glabrous. Stipules falcate or lanceolate, ca. 8 mm, herbaceous, glabrous, margin serrate, apex acuminate; petiole 2–2.5 cm, glabrous or subglabrous; leaf blade rhomboidal-ovate to broadly ovate, 3.5–6.5 × 2.5–5.5 cm, both surfaces pubescent when young, glabrescent, base cuneate, rarely broadly cuneate, margin remotely serrate and with 2 or 3 pairs of deep lobes, or apically shallowly lobed; lobes oblong, apex acute. Inflorescence a corymb, 3–5 cm in diam., many flowered; peduncle glabrous or slightly pubescent when young; bracts caducous, linear, membranous; pedicel 0.5–1.5 cm, slightly pubescent when young; hypanthium campanulate, initially pubescent, soon glabrous; sepals triangular-ovate or broadly lanceolate, ca. 3 mm, abaxially initially pubescent, glabrescent; petals not seen; stamens 15–20; ovary pubescent apically, 2- or 3-loculed, with 2 ovules per locule; styles 2 or 3. Fruit a reddish black pome with yellow pulp, sparsely punctate, globose, rarely ellipsoid, 1.2–1.6 cm in diam., glabrous; sepals persistent, reflexed; pyrenes 2 or 3, smooth on both inner sides. Penndaak fruits taste somewhat sour and sweet. These are eaten by local people. 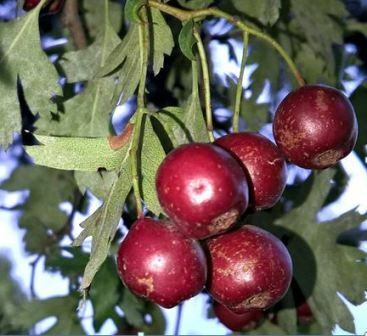 The fruits are rich pectin and can therefore also be made into a jam. Penndaak is more important is a medicinal plant as its medicinal uses have been given in books on Indian medicine. It is currently also a subject of pharmaceutical research. Though penndaak fruits are eaten and also used in medicine, but still this tree has not been brought under commercial cultivation. One can, however, come across specimen trees in botanical and herbal gardens.